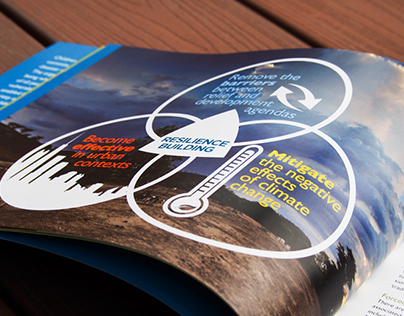 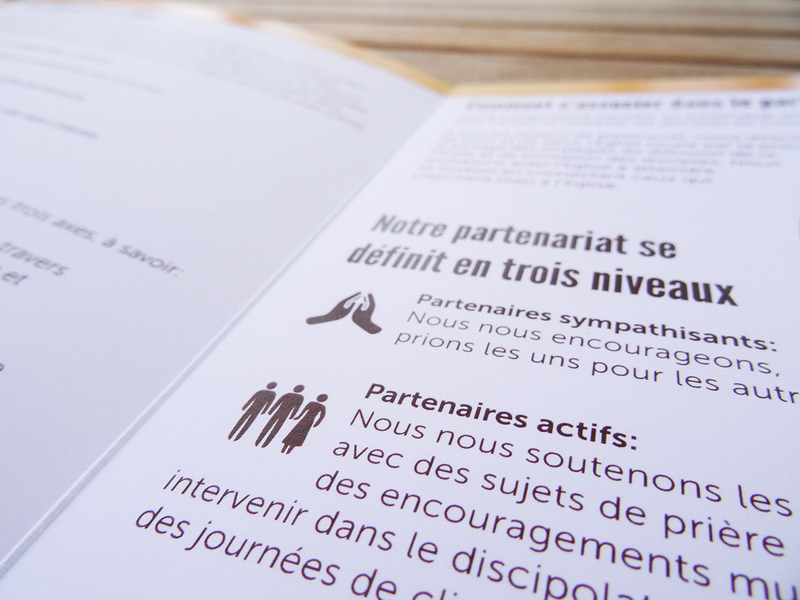 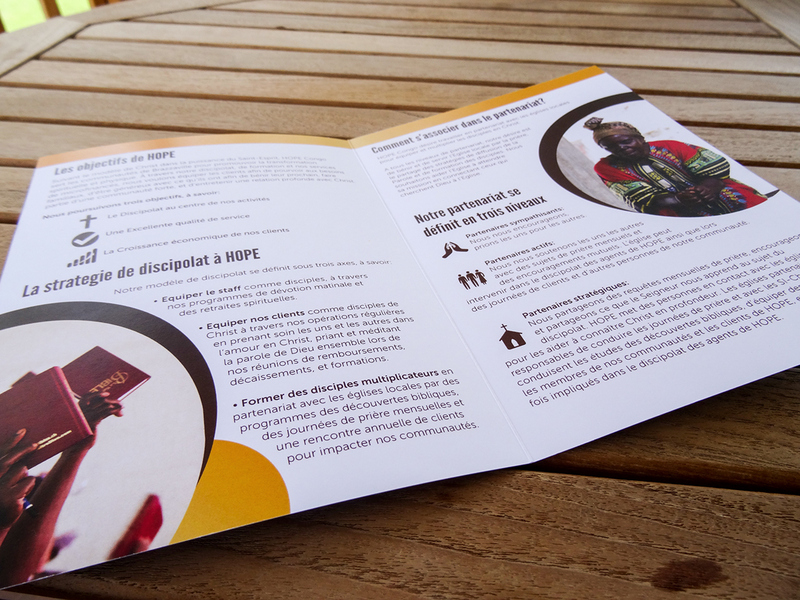 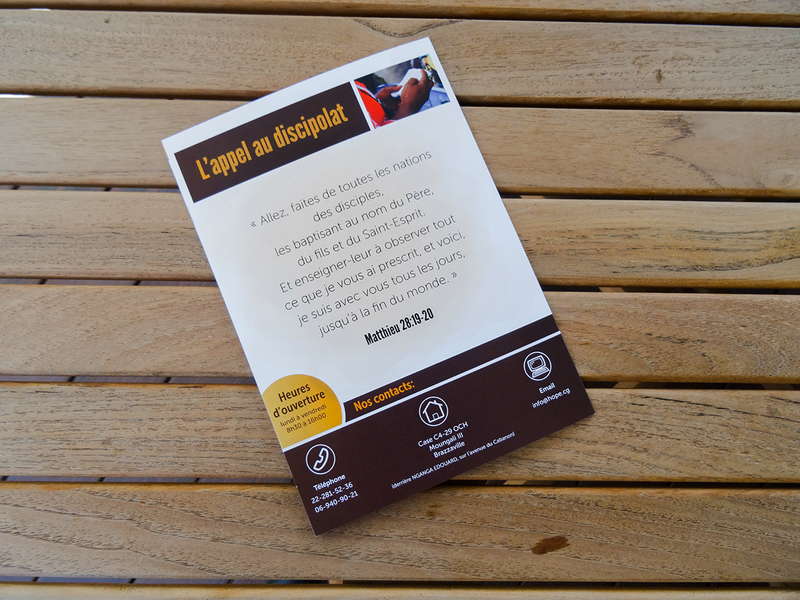 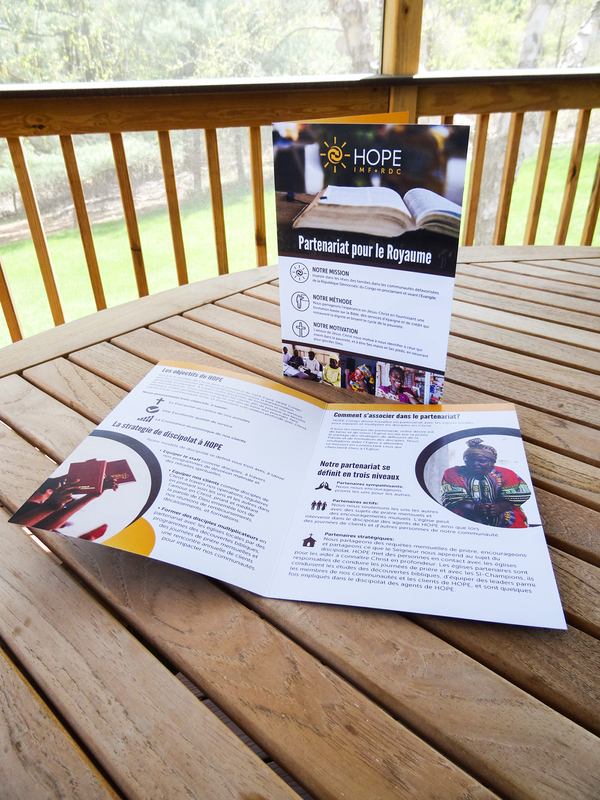 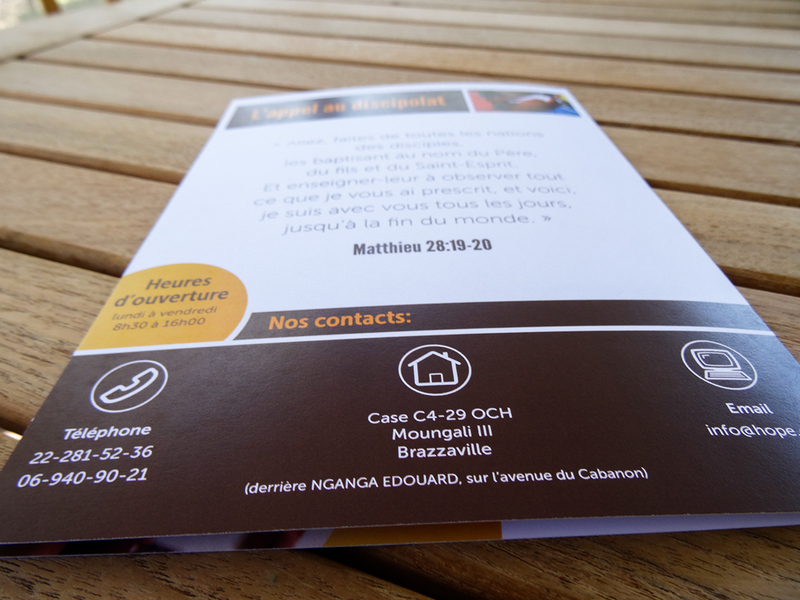 A brochure designed specifically for HOPE Congo and HOPE DRC's potential church partners, to explain their mission and vision in a friendly, engaging manner. 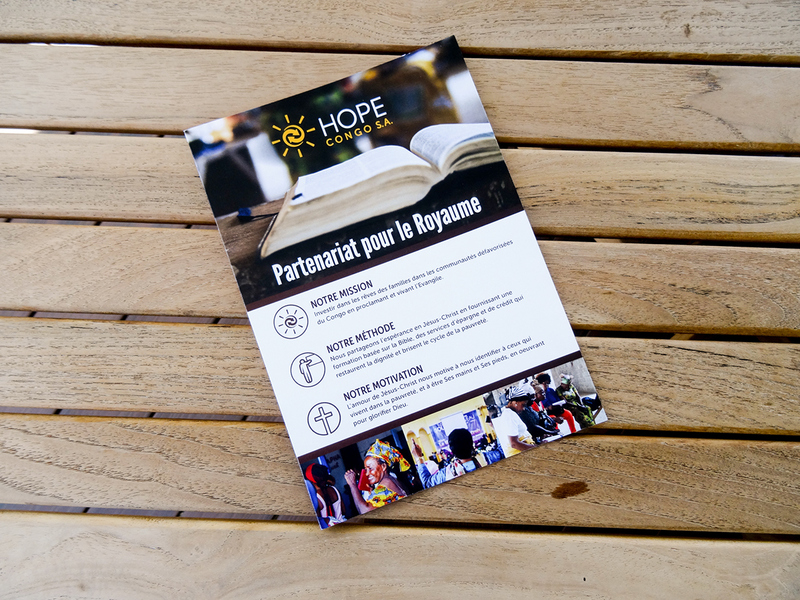 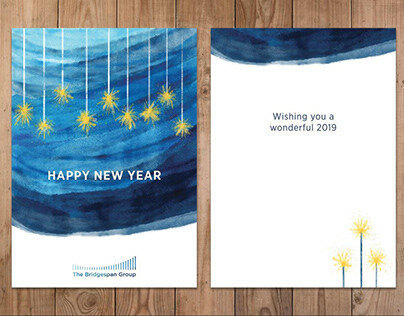 With this project, it was critical to keep the Congolese context and audience in mind, select appropriate pictures, design graphics and a layout that reflected the HOPE Brand. 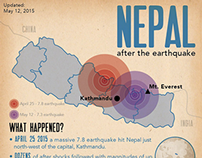 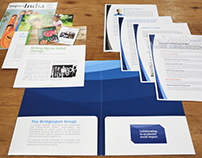 These were the then printed and distributed to the field. 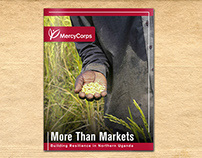 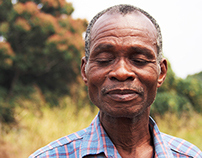 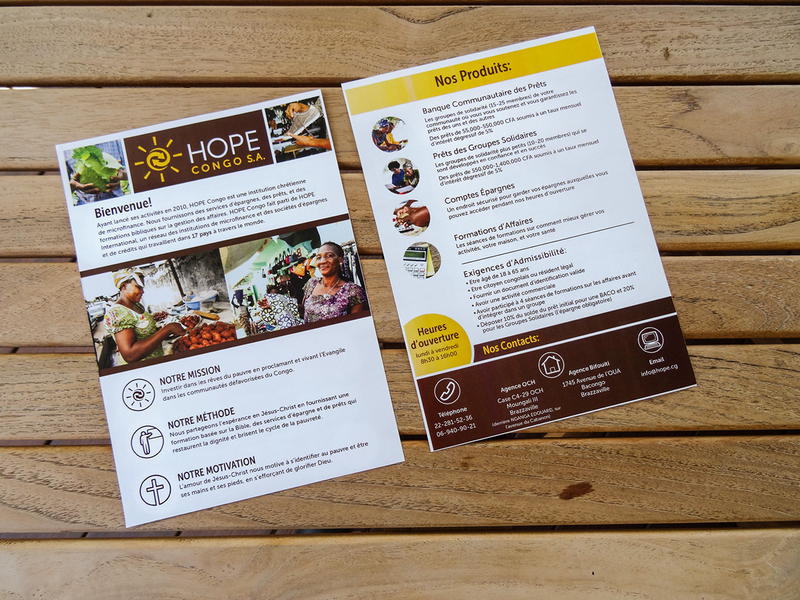 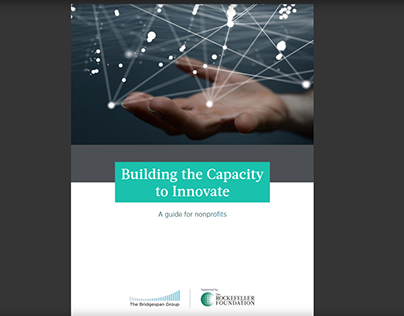 This brochure was created to be a quick informational flyer that loan officers and staff members could hand out to potential clients or any person interested in learning more about HOPE Congo's work as a microfinance institution. 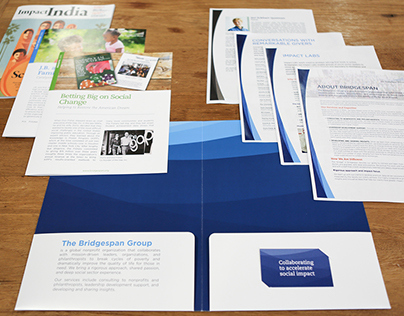 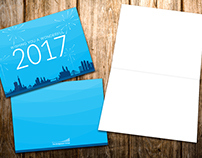 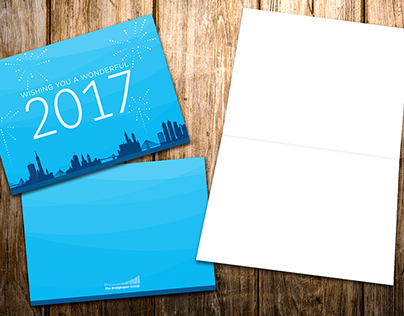 It needed to have a very simple style with clear text and images showing some of our clients and explaining our financial products.